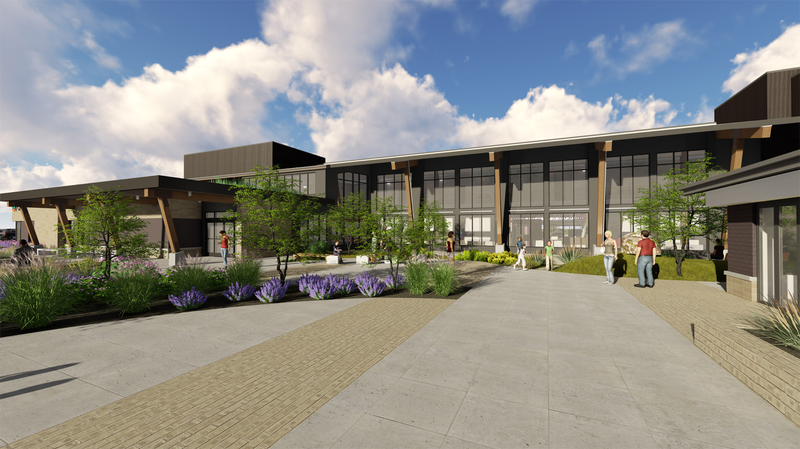 Wiegmann Associates in Denver is providing HVAC and Building Automation Systems for Clinica Family Health’s new 65,000-square-foot medical clinic in Lafayette,CO. Their HVAC solution will serve the two-story facility, which includes 36 exam rooms, a reception area, full dental clinic, pharmacy, training facility and administrative offices. A direct digital control system (DDC) will enhance climate control. Clinica will have the ability to monitor and adjust HVAC settings remotely from a single computer program. Wiegmann coordinated with the general contractor and Clinica early in the design process to develop and estimate several HVAC system options. Once the owner chose the HVAC system, Wiegmann worked closely with the engineer of record to keep costs within budget.